Step-by-step guided course containing video and audio lessons for developing more freedom, range and consistency. Audio workouts with vocal exercises for you to practice and train with. FREE monthly LIVE webcam coaching calls where I can personally help improve your singing. 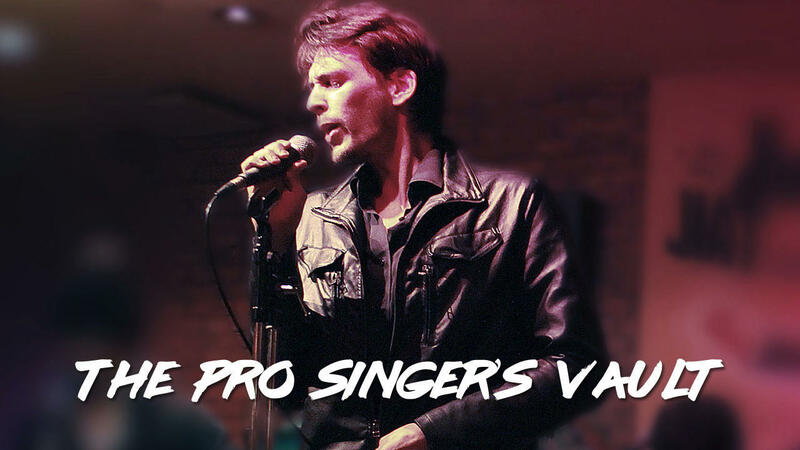 Private Facebook community where you can get direct feedback from myself and other singers. Course comes with FREE regular updates.